ABB said it has won an order from Korean shipbuilder Samsung Heavy Industries to equip two new 125,000 DWT shuttle tankers contracted to the world's largest offshore operator Statoil ASA. Ordered by petroleum and chemical tanker owner and operator AET and scheduled for delivery in 2019, the vessels will transport oil from the Statoil fields on the Norwegian and U.K. continental shelves to land-based terminals. The two twin-skeg specialist DP2 offshore loading shuttle tankers will feature a range of ABB’s power and automation solutions, including the power distribution system Onboard DC Grid. The power system is highly configurable and especially well suited to the integration of variable speed generators, energy storage and new energy sources such as fuel cells, ABB said. 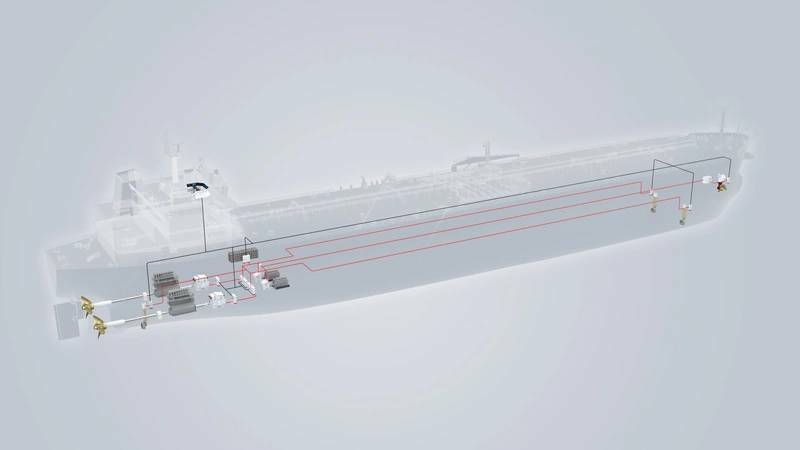 ABB said its integrated power and automation solutions will play a key role in ensuring the vessels achieve high fuel efficiency: a shuttle tanker of similar tonnage would normally use 8,000-9,000 tons of fuel a year, while ABB’s solution can contribute to annual fuel savings of up to 1,000 tons. The vessels will also have the ABB Ability Marine Remote Diagnostic System on board to allow reduced on-call visits of service engineers and maintenance costs while increasing the safety and reliability through extended and predictive monitoring. The power system on board will be controlled by ABB’s integrated Power and Energy Management System (PEMS), which will enable generators to run at variable speeds in the optimal way. Together with PEMS, ABB’s Integrated Control and Monitoring System will enable the crew to operate the vessels’ steaming and DP operations at the lowest possible specific fuel consumption. 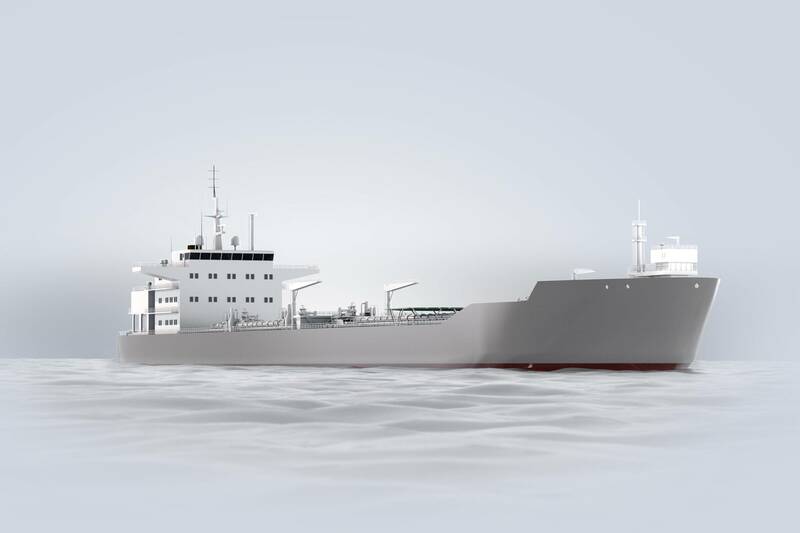 The main and auxiliary engines of the tankers will have the dual-fuel option, which will allow them to operate on liquefied natural gas (LNG), as well as traditional fuel. Twin two-stroke engines will act as the main source for all power utilizing the Onboard DC Grid shaft generator solution for all of the operational modes. There are many fine and elegant places to dine in Washington DC, but few offer the comfort and opulence to match the M/V Odyssey III.